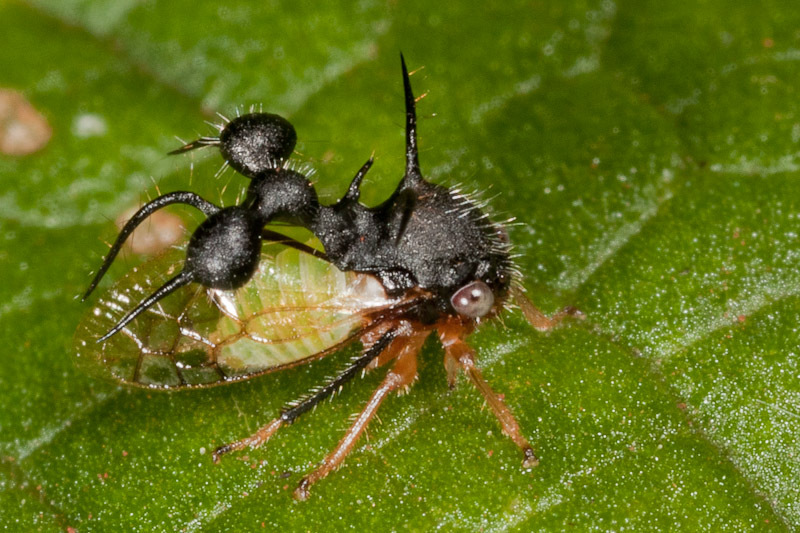 What a great treehopper. Quite unusual from our US ones! Jeez. 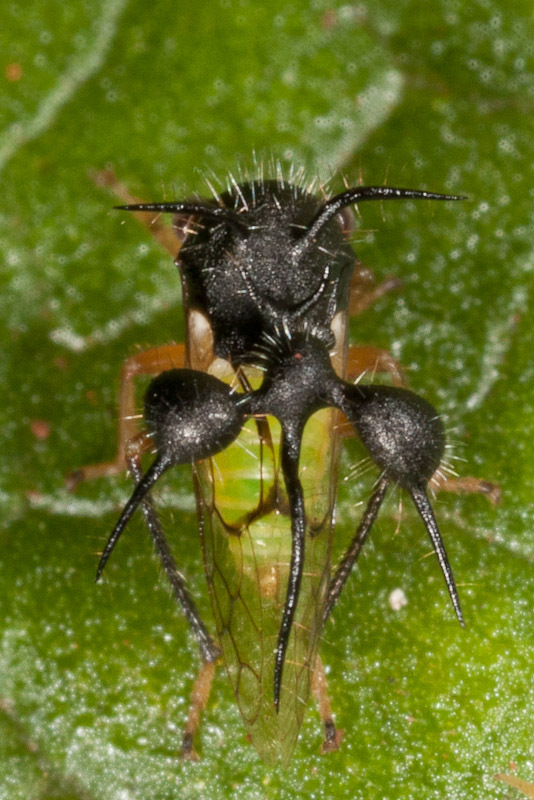 All these crazy looking treehoppers are completely and utterly new to me.